Few concepts are more basic to Christianity-or more important to a Christian's personal and spiritual well-being-than forgiveness. Yet in an age in which it has become fashionable to "forgive yourself" rather than to forgive others, can our modern ways of understanding guilt, blame, mercy, and justice be reconciled with Jesus' teaching? Pastor John MacArthur begins The Freedom and Power of Forgiveness by examining the doctrine of the atonement, the basis for any teaching on forgiveness. He then answers some common questions about forgiveness, such as: Why are we supposed to seek God's forgiveness if he has already justified us? How should we handle repeat offenses against us? When is restitution appropriate? 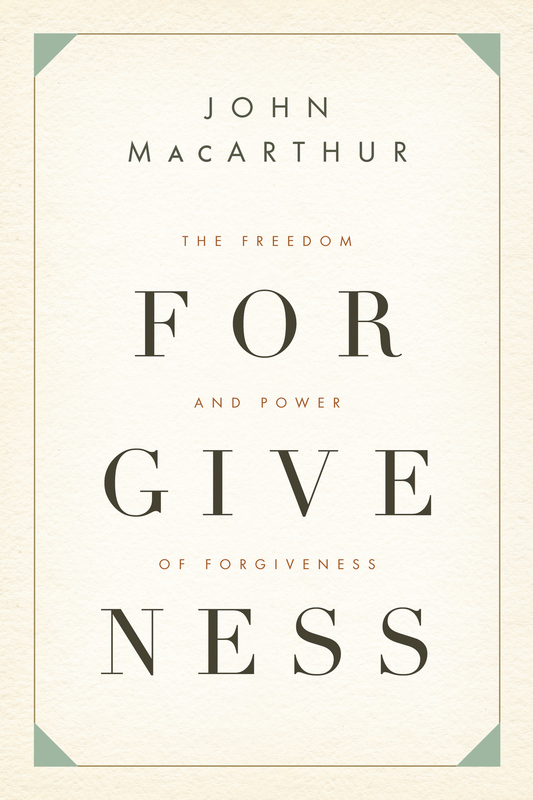 MacArthur then presents potent, relevant biblical principles of forgiveness. "John MacArthur leaves no room for an easy-believism faith that side-steps the practical outworking of foundational Christian truths. 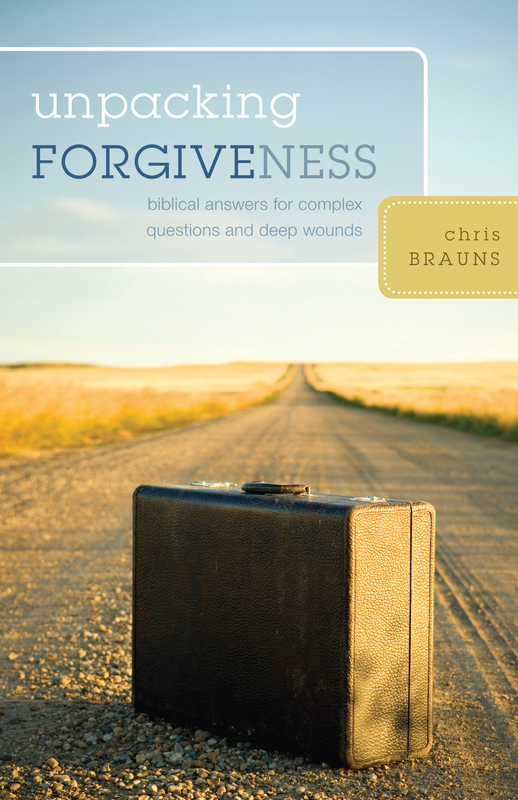 Masterfully and incisively, he grapples with the issues of forgiveness and church discipline."